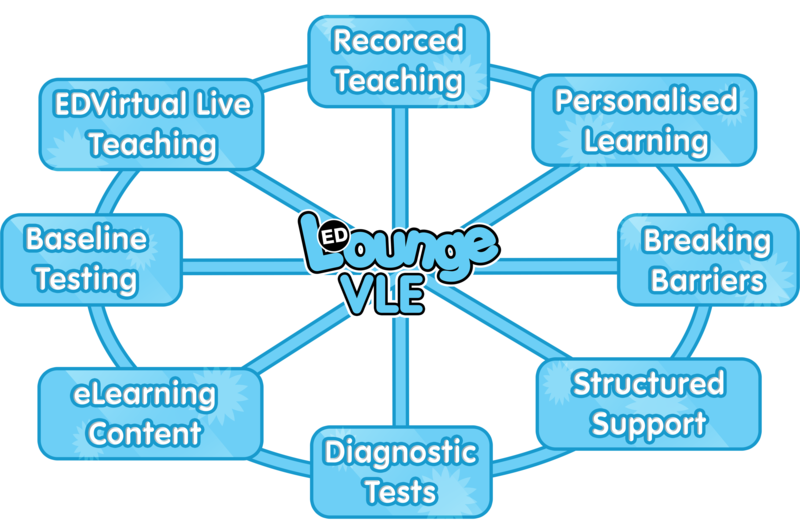 The Virtual Environment is different to many Virtual Learning environments...EDLounge is totally inclusive for being the alternative VLE package where the learner is the focus. For us, the biggest benefit to EDLounge has been the ability to ensure learning, attainment and attendance are consistent for these students, as the end result is always to reintroduce them back into the classroom. The VLE (virtual learning environment) removes any barriers for these students and closes the gaps to learning, by providing a learning environment that’s very similar to that of the mainstream classroom, but within an alternative context. Students aren’t anxious when they return to school, as they’re not worried that they’ve fallen behind their peers, and they’ve had the support and guidance needed to ensure that they’re fully prepared for the transition.